Having a record about yourself is very important for the various aspects of life. 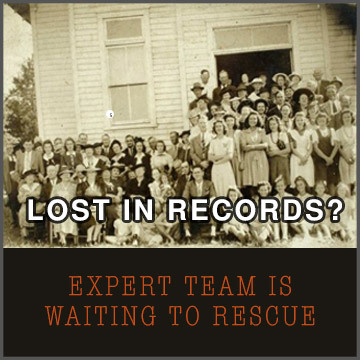 Be it for professional or personal requirements, having your records in place is always vital. Your Genealogy Search is made on April 24, 2019 @ 14:24:11 UTC. Searchmypast is private and secure.